The Laminitis Site is recognised by HM Revenue & Customs as a charity, and donations made to The Laminitis Site are eligible for the Gift Aid scheme. The Laminitis Site is a charity, but is not registered with the Charity Commission, as only charities with an annual income of over £5,000 can register with the Charity Commission, and The Laminitis Site's income is currently below that threshold. Andrea's first ride on Homer following laminitis in all 4 feet - what a celebration! 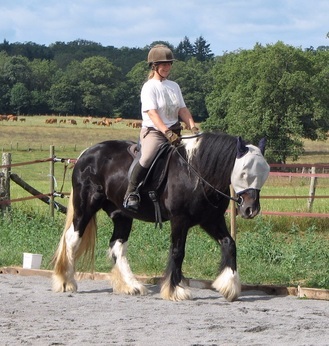 Andrea works full-time in the fields of equine laminitis and nutrition. As well as running The Laminitis Site and its support group and forum, she is involved in various research projects, assists owners, vets and hoofcare professionals around the world with rehabilitation cases, lectures on laminitis and nutrition, and writes articles for international publications. Pat joined TLS in April 2015, having retired early from a career in business analysis, strategic planning and project management to live in Spain. She has owned ponies and horses all her life and has enjoyed competing and teaching. 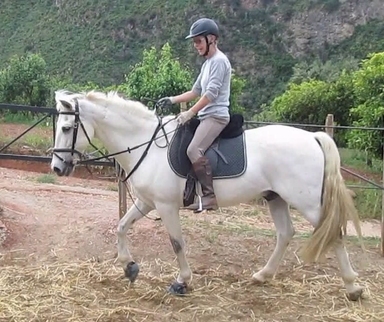 In 2014 she nursed one of her horses through a severe case of corticosteroid-induced laminitis with the help of TLS - see Casareño's recovery. 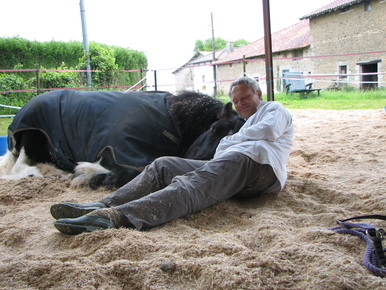 The Laminitis Site is assisted by vets, researchers and hoof care experts around the world, all of whom have had first hand experience of laminitis. Everyone involved with TLS works on a voluntary (unpaid) basis. With an MSc in statistics and a PhD in artificial intelligence, Martin brings his research experience to TLS. 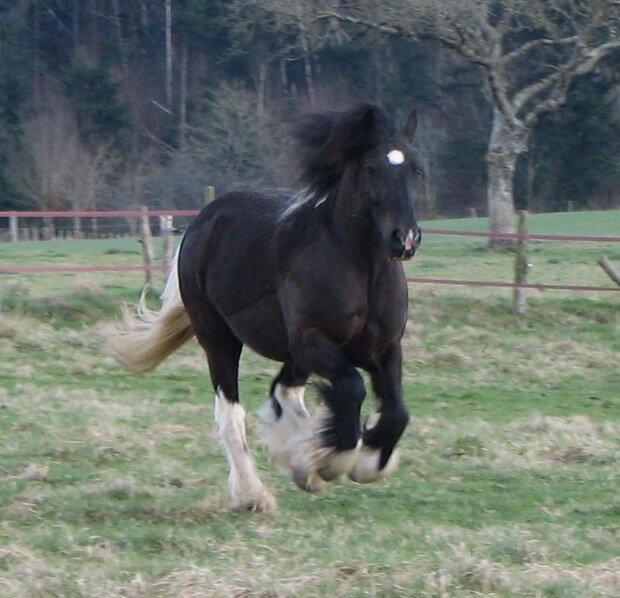 The Laminitis Site is registered in England and Wales as a charitable company limited by guarantee No. 8530292. Registered Office: Akerian, Whiteways, Dewlish, Dorchester, Dorset, DT2 7NA. Current directors: Ms Andrea Jones, Mrs Patricia Laing, ​Dr Martin Lefley, Mrs Anona Ross.